See more objects with the color black darkslategrey firebrick bisque grey or see all the colors for this object. This is a Magazine cover. It was designed by Hendrikus Theodorus Wijdeveld. It is dated 1925. Its medium is lithograph on paper. It is a part of the Smithsonian Libraries department. Hendrik Theodorus Wijdeveld, best known as an architect was also a book designer, typographer and editor. 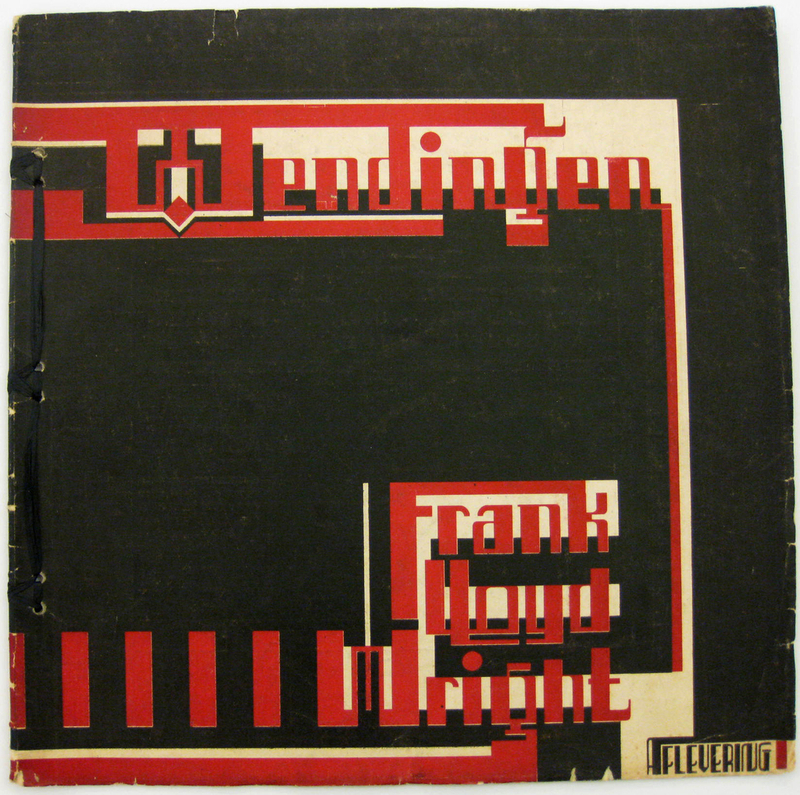 Wijdeveld edited and designed virtually all of the 116 issues of the Dutch magazine Wendingen, published between 1918 and 1931. Famous primarily for its focus on modern architecture, art, and design, the magazine presented graphically innovative covers printed in an unprecedented square format. The publication consisted of essays by leading architectural theorists of the time, including Frank Lloyd Wright. The series of seven issues that Wijdeveld published on Wright helped to cement Wright’s reputation as the leading American avant-guard architect of his day. The De Stijl movement, founded in the Netherlands in 1917, is marked by the use of black and white with primary colors, rectangular forms, and asymmetry, and is a visible influence in the cover designs of Wendingen. The magazine became one of the principle sources for chronicling 20th-century design and architecture.